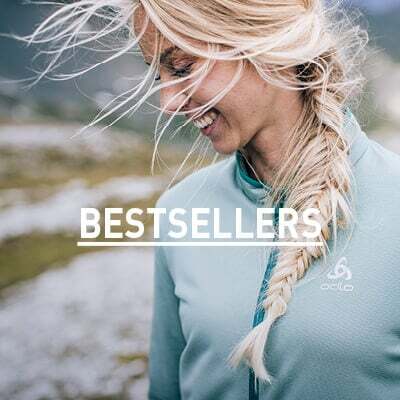 Creating versatile designs based on the unforgiving Swiss landscape, ODLO has been creating progressive action apparel for over 70 years. 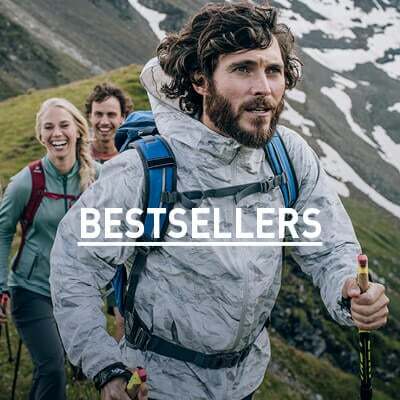 Dedicated to providing versatile designs suited to the sports you love, this men’s Aegis jacket is your first defence against Mother Nature’s worst moods. Part of our essential Outdoor Collection, this technical and durable jacket has been cut from our specially engineered 2.5L 3rd layer waterproof and windproof fabric. A featherweight outerwear option ideally suited to the endless wilderness wanderer, this innovative silhouette features a head-hugging hood, fully taped seams and fits seamlessly into an integrated pocket – making it the perfect packable companion.